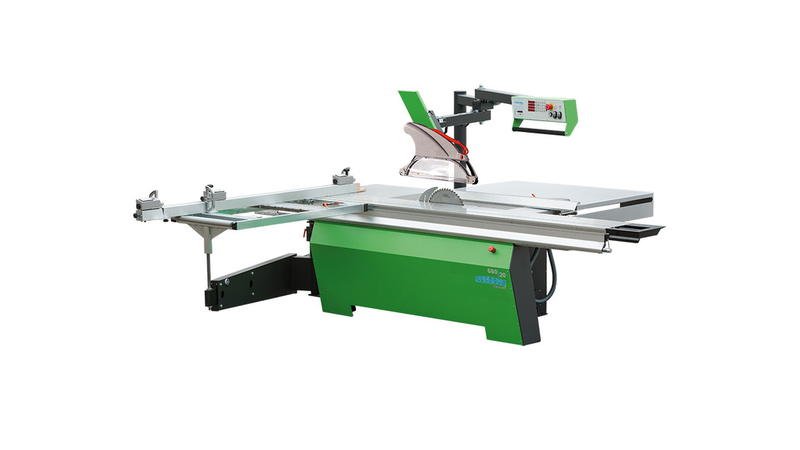 A panel saw must primarily be able to bring wood, plastic or similar materials in the form - safe, economical and easy to use. A panel saw but may appeal also to the senses. Not only psychologists know that shapes and colors in the work environment affect mood, motivation and creativity positive. The models 680 | 10 and 680 | 20 embody a new panel saws generation, function, color and form brings into harmony. The know-how of experienced PANHANS technicians forms the basis. it is already extensively equipped.